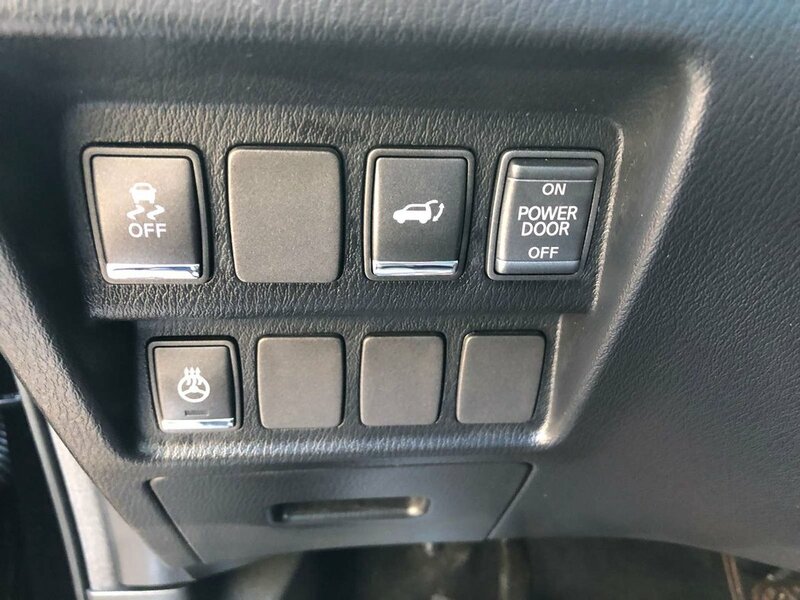 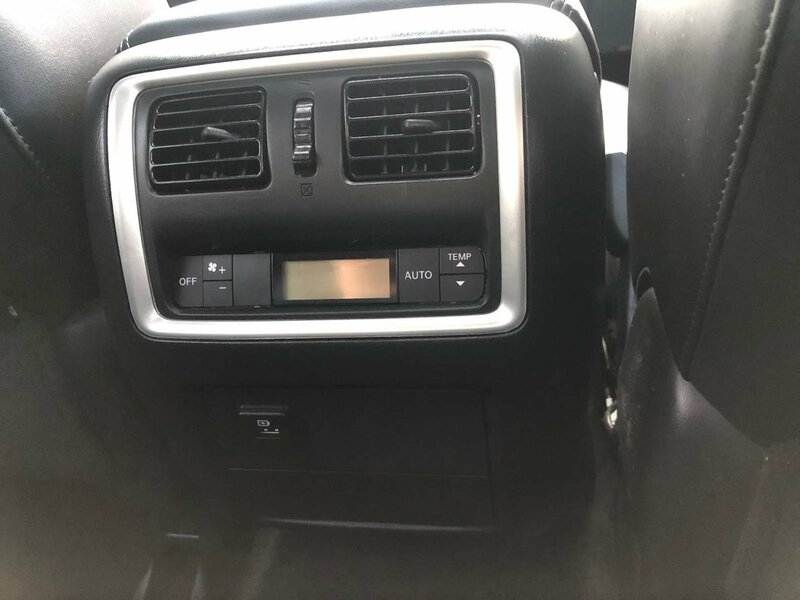 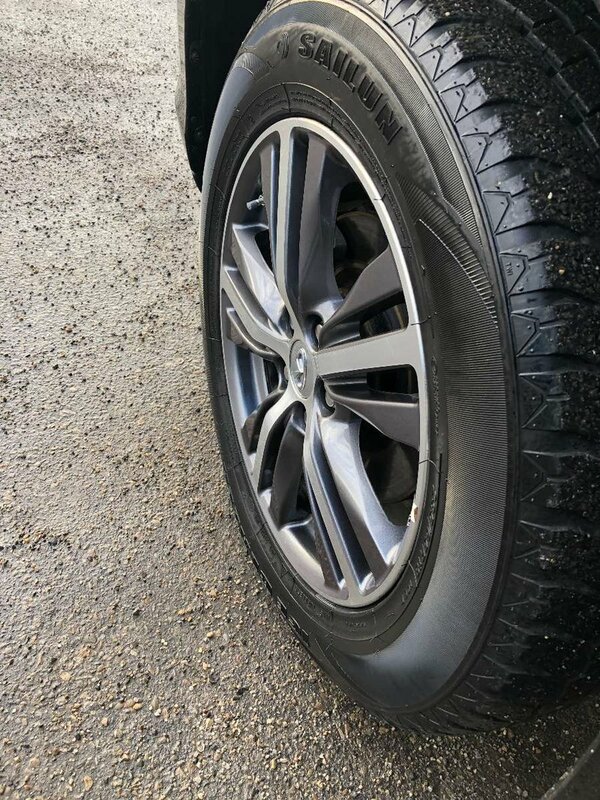 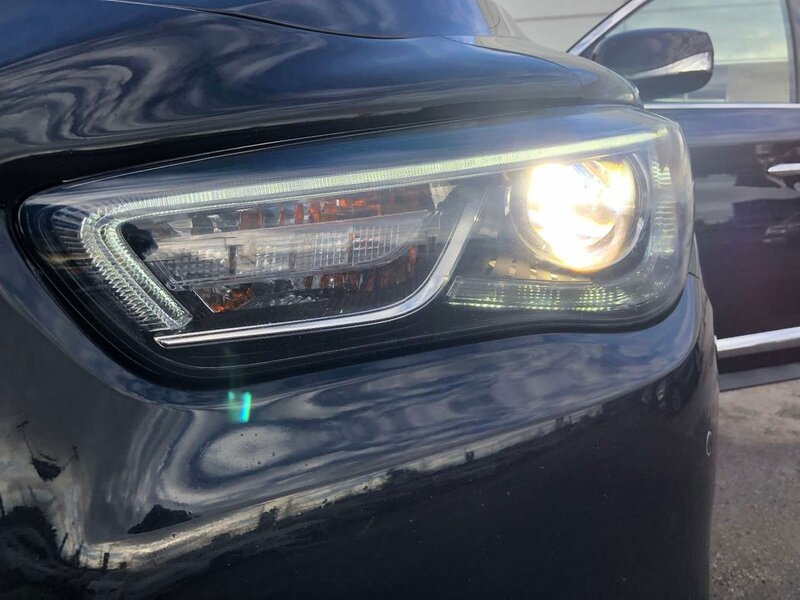 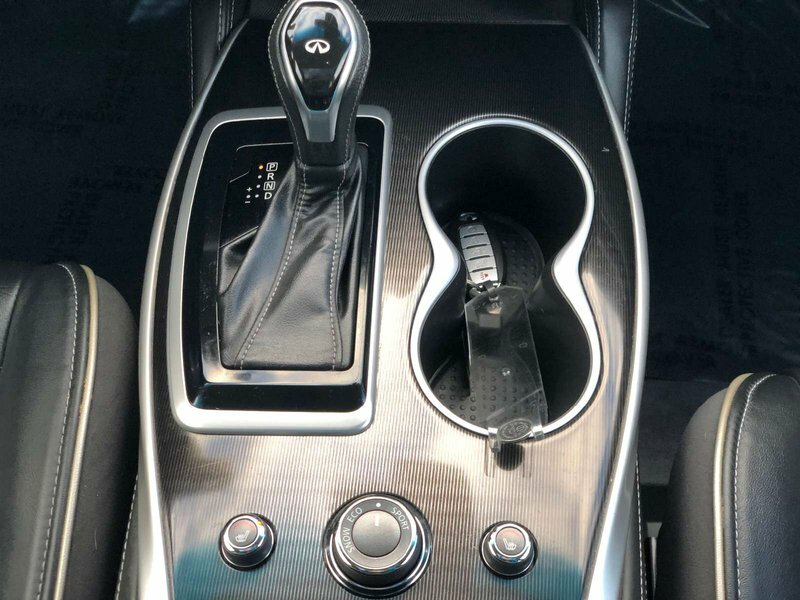 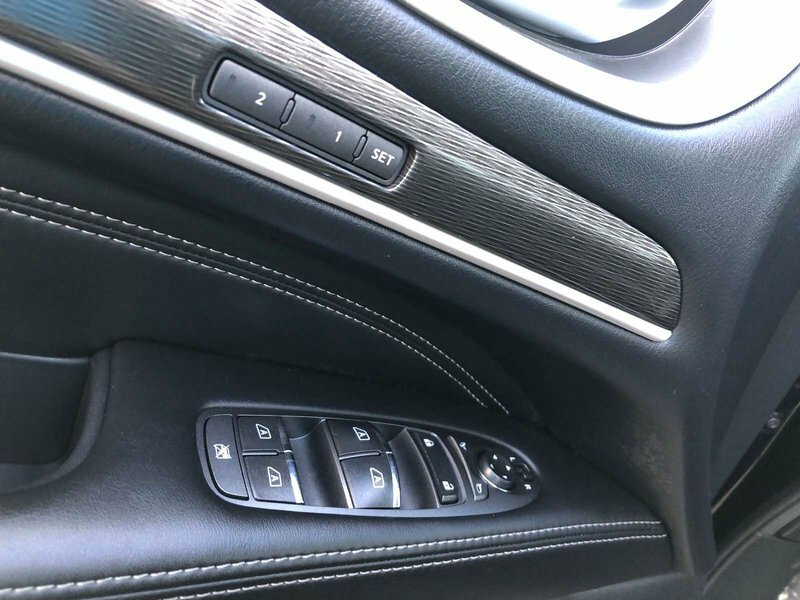 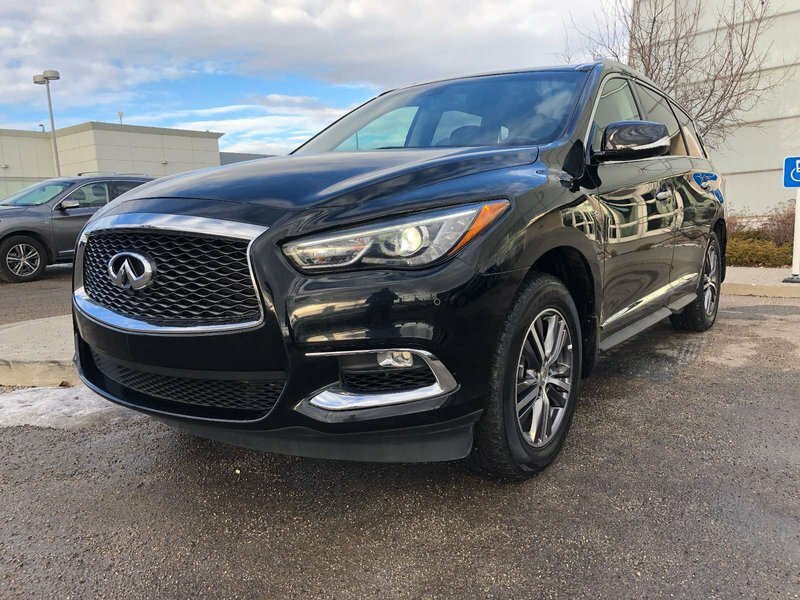 We have recently purchased this crossover from a client that wanted to trade it in for a 2019 model. 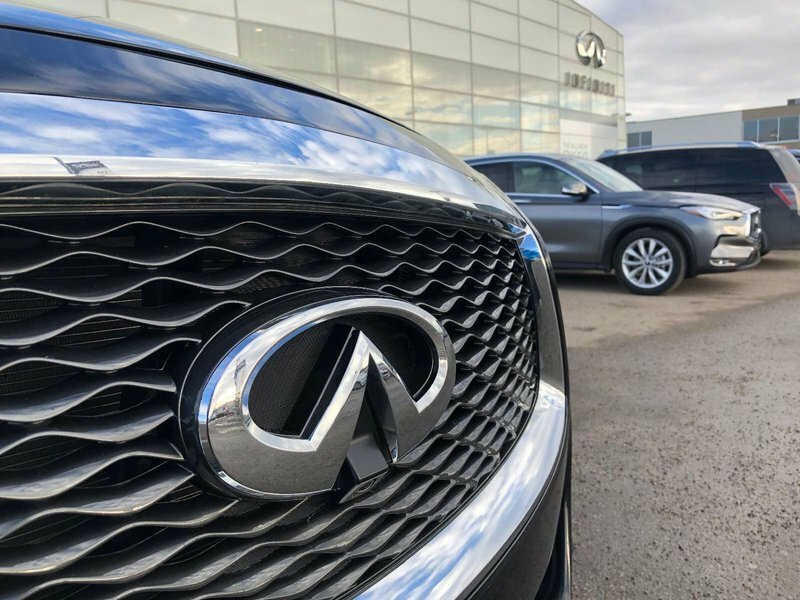 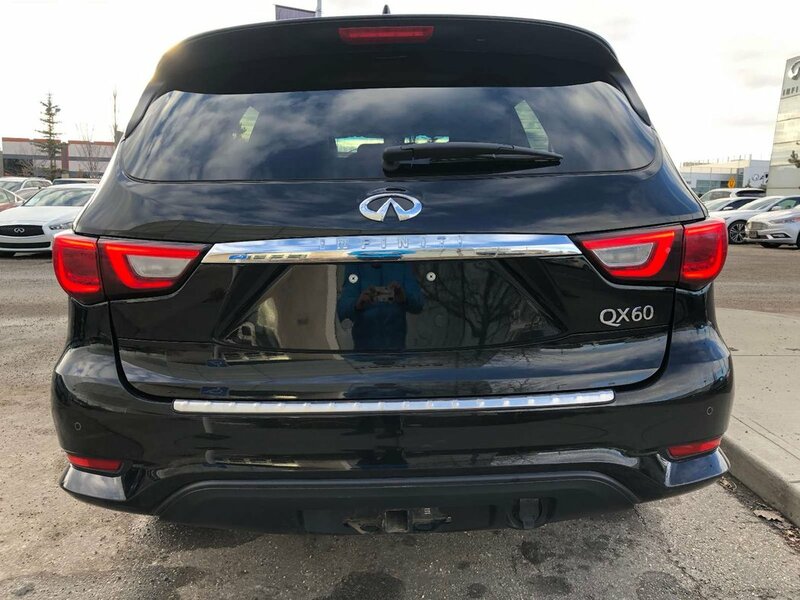 They had it regularily serviced at their local Infiniti dealership. 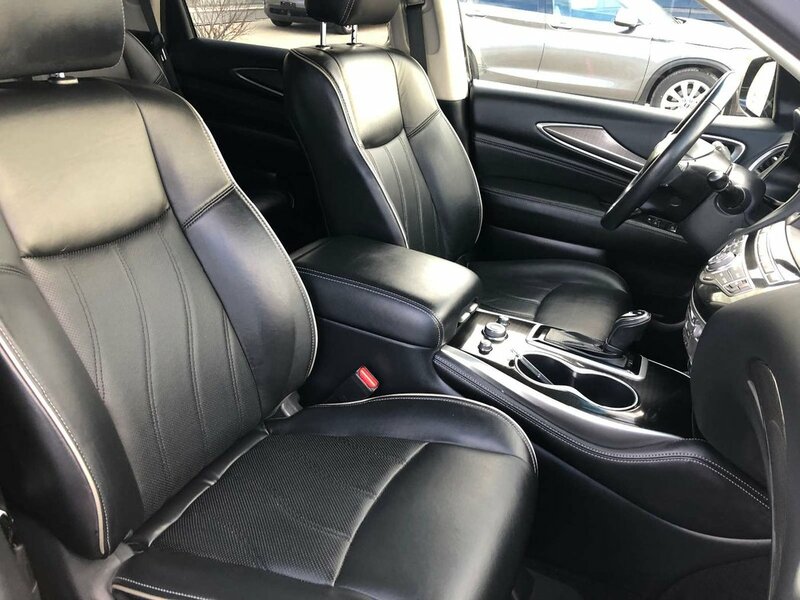 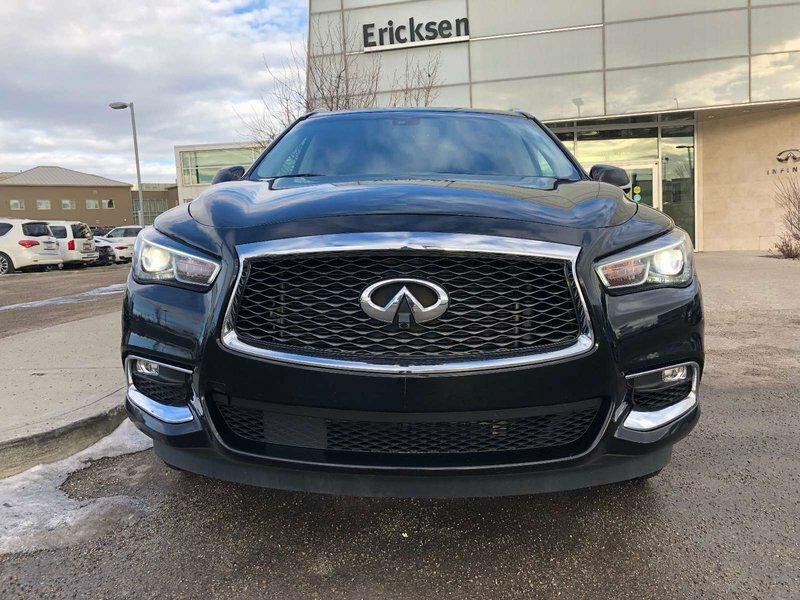 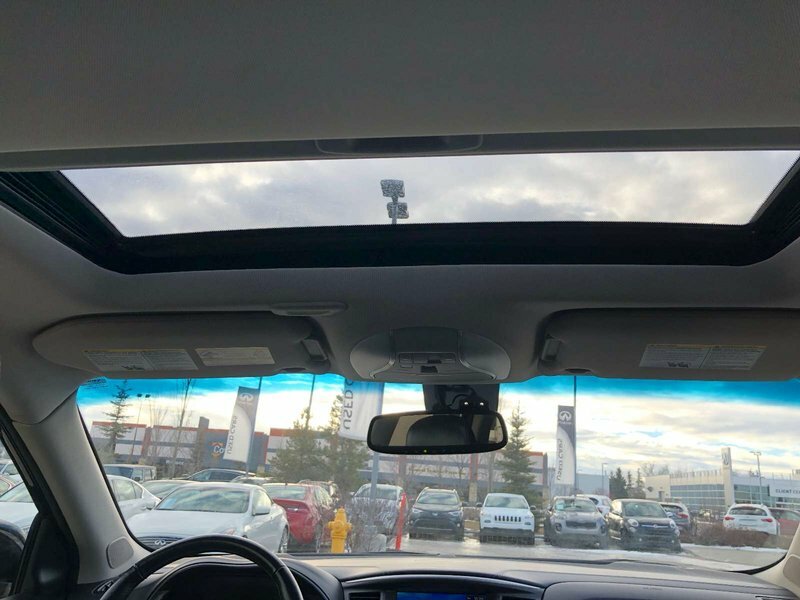 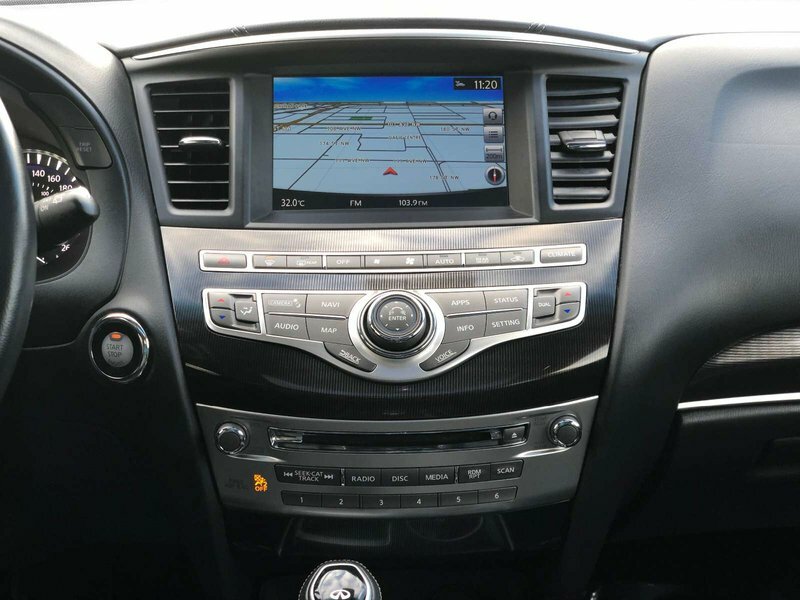 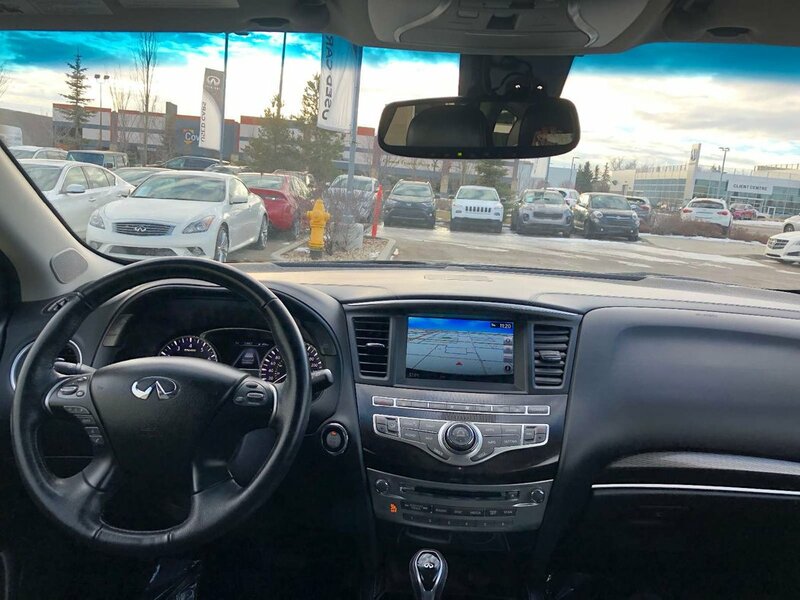 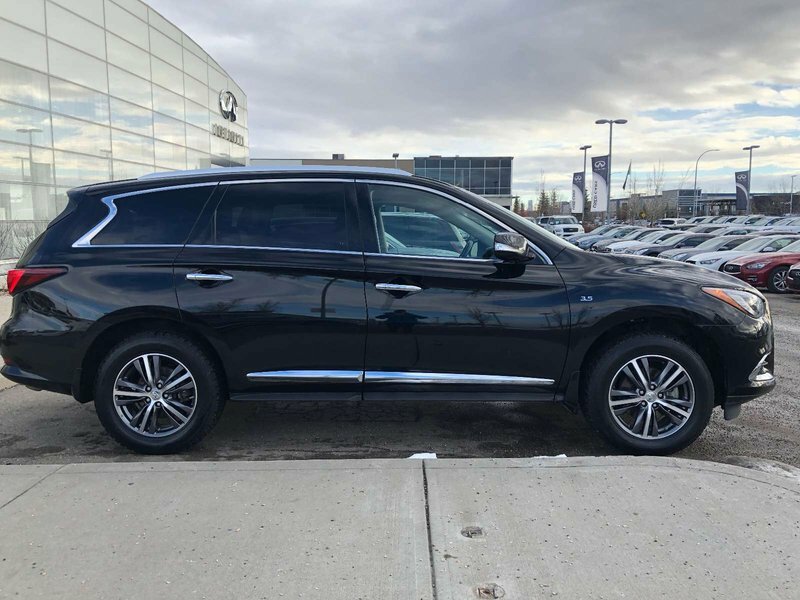 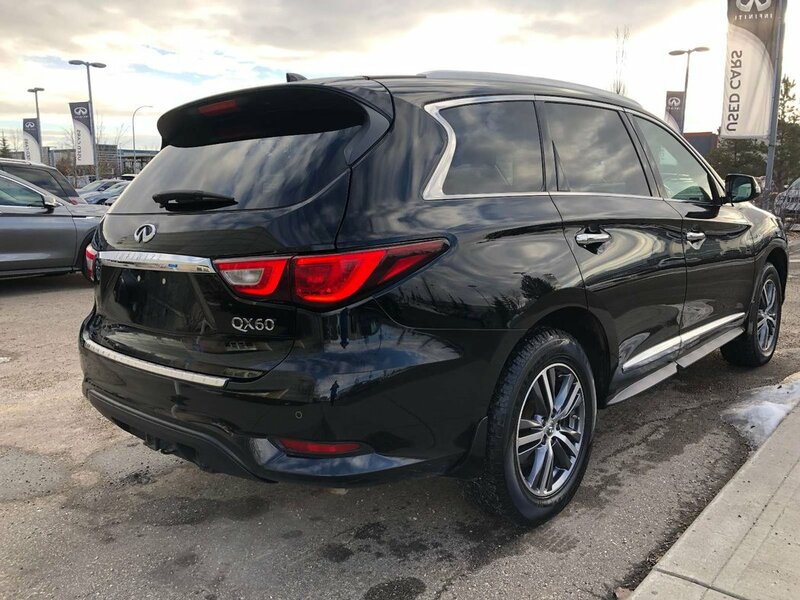 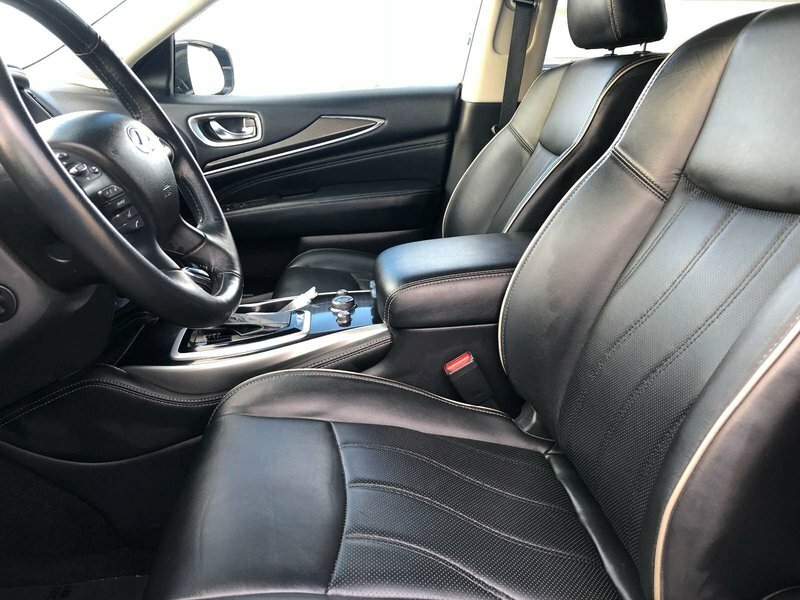 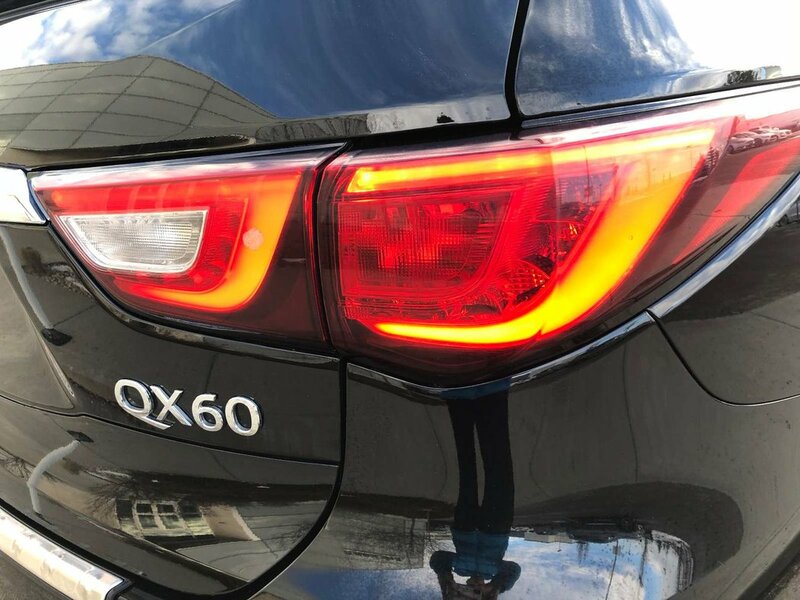 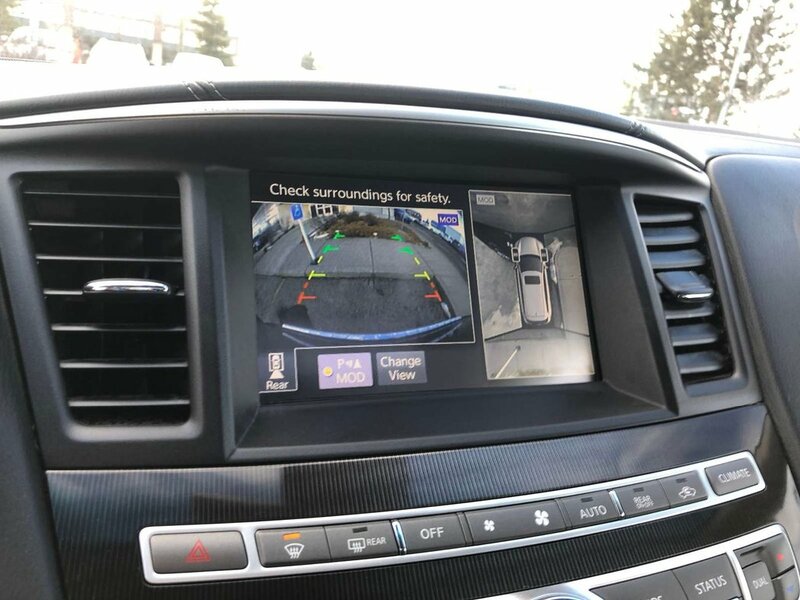 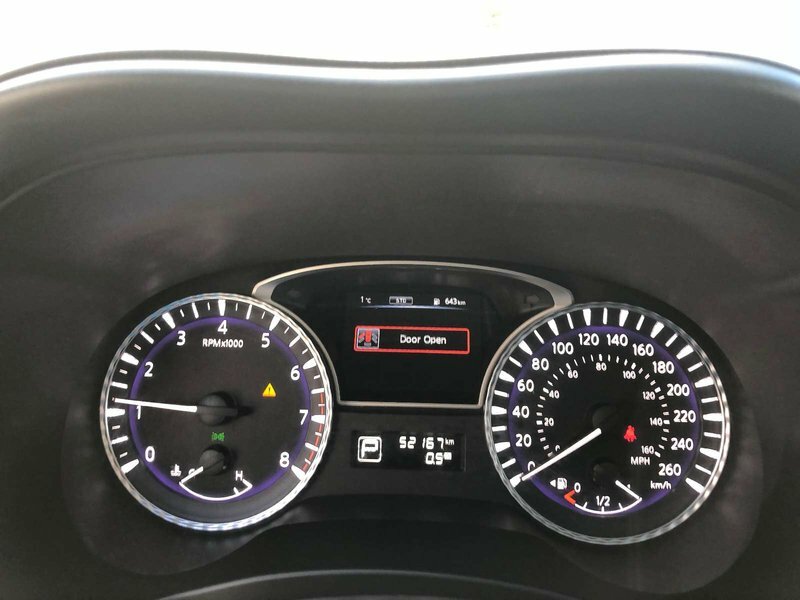 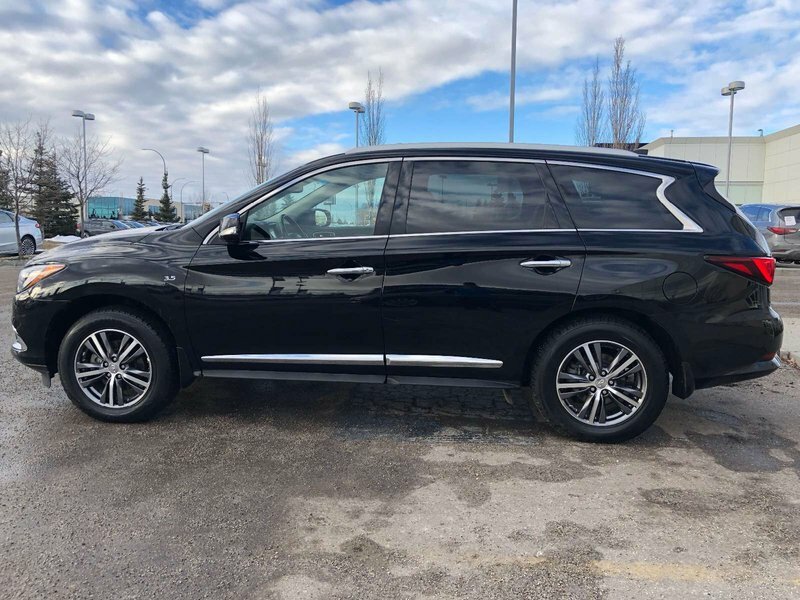 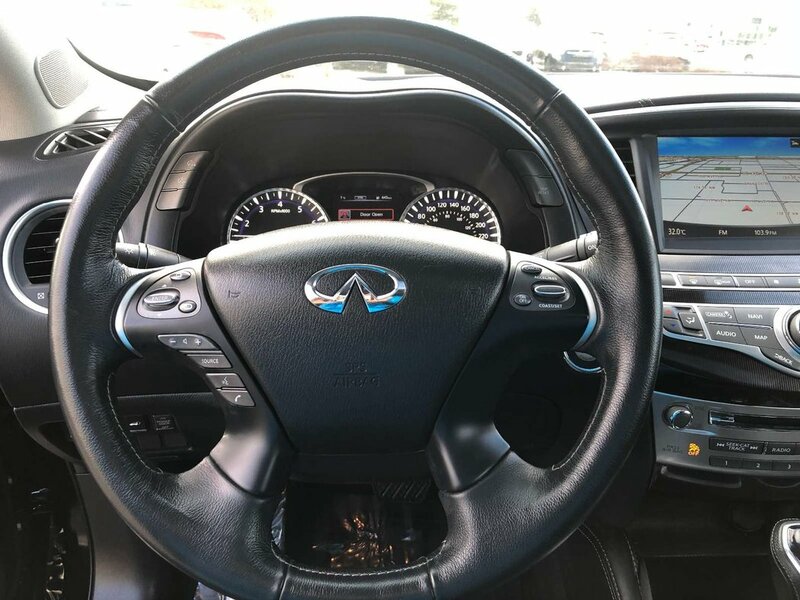 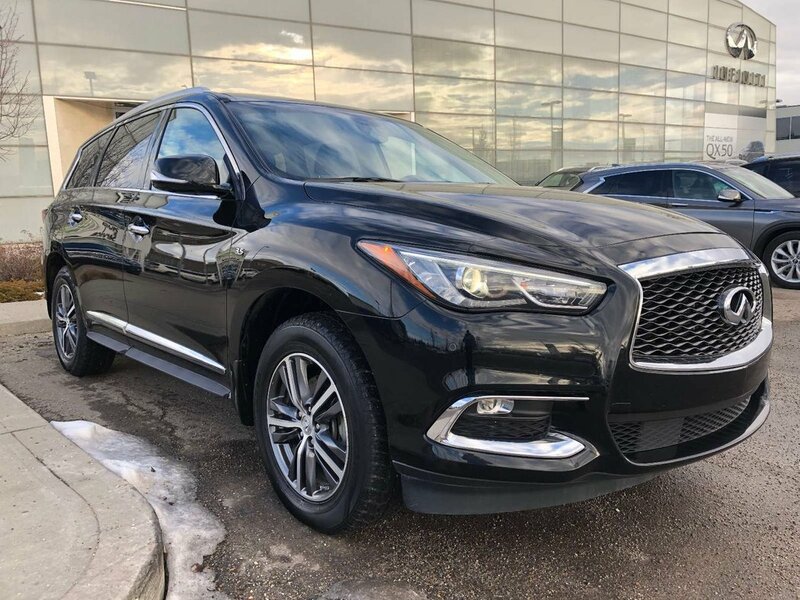 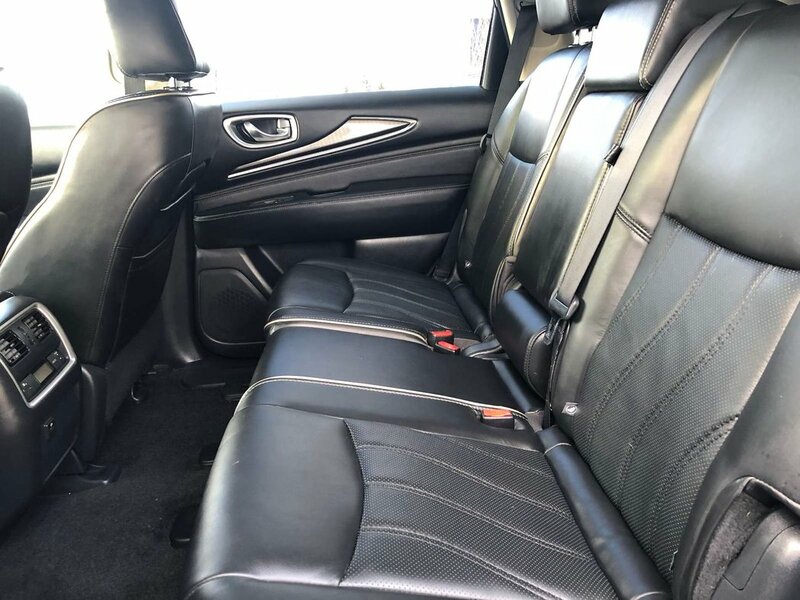 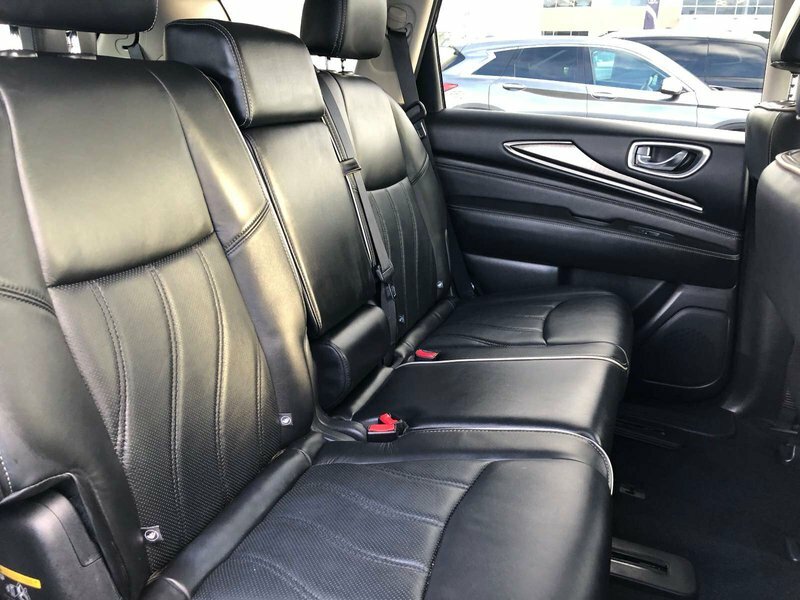 This 2017 QX60 Premium is in great shape, has never been smoked in, has never been in an accident and comes with only 52165kms.